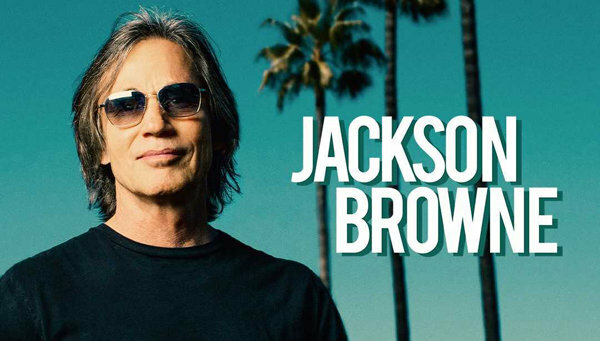 Win a pair of tickets to see Jackson Browne! 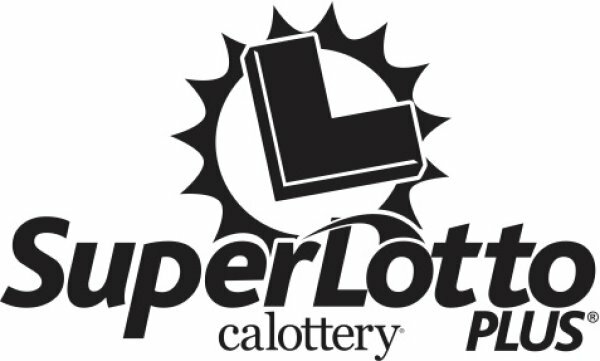 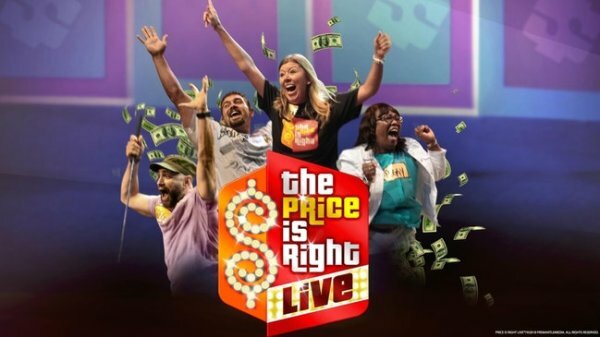 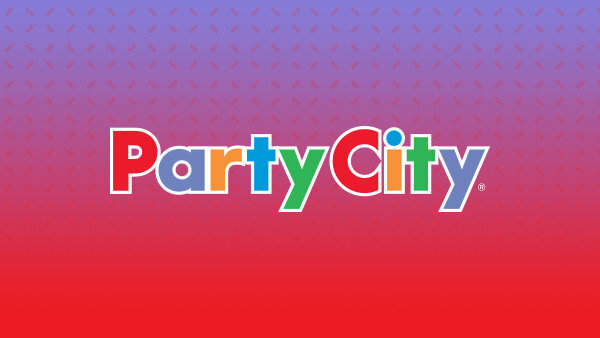 Win The Price is Right Live Tickets! 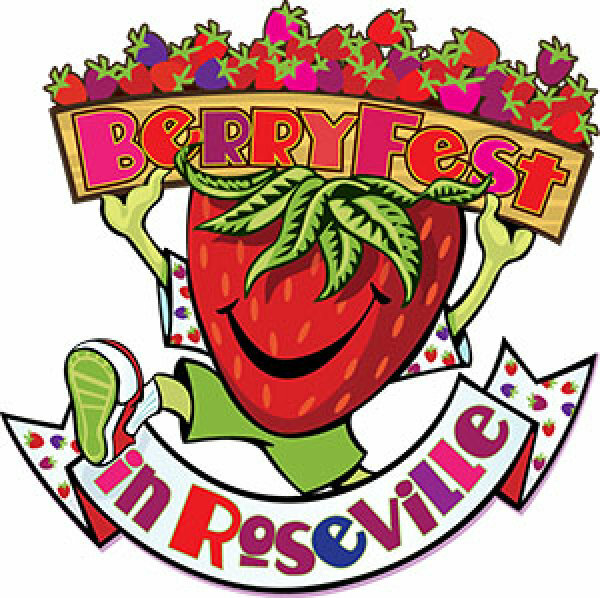 Win a family 4-pack to BerryFest! 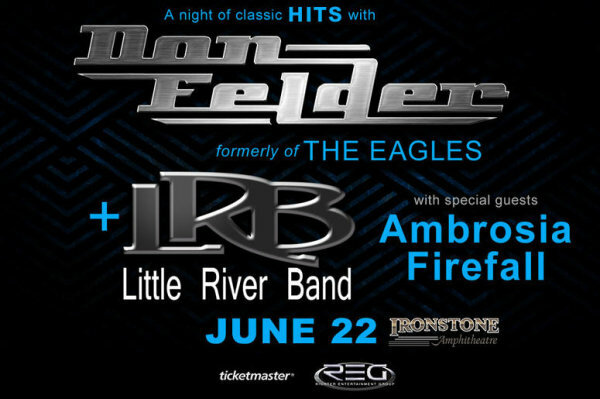 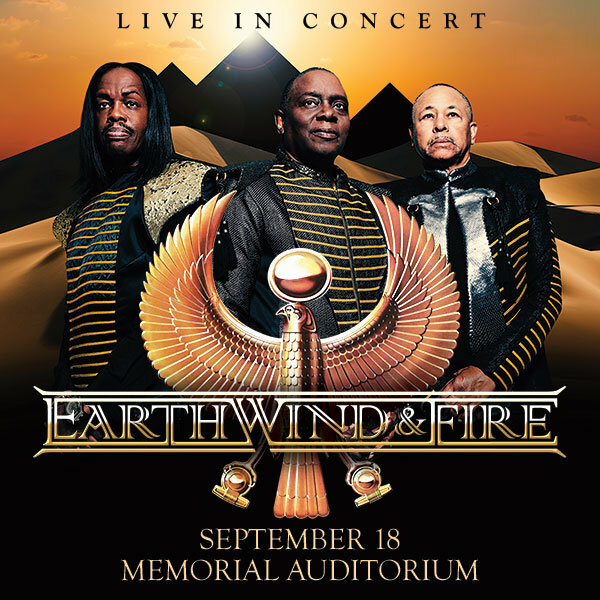 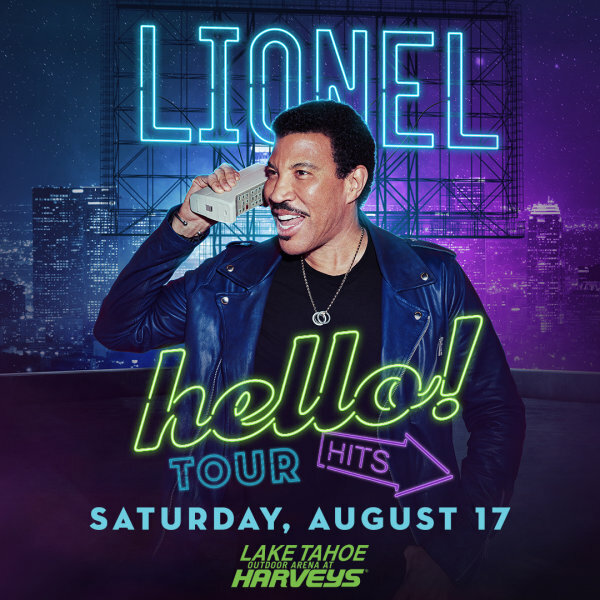 Win Earth, Wind & Fire Tickets! 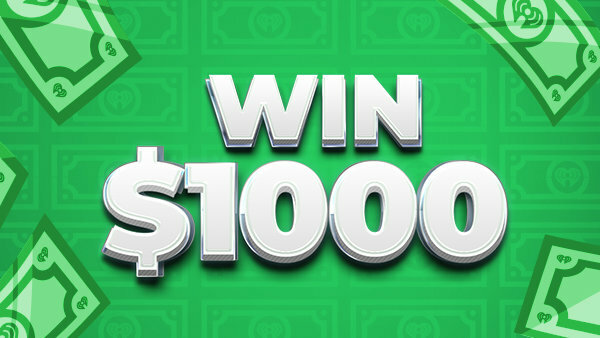 The Workday Payday Gives You a Shot at $1,000! 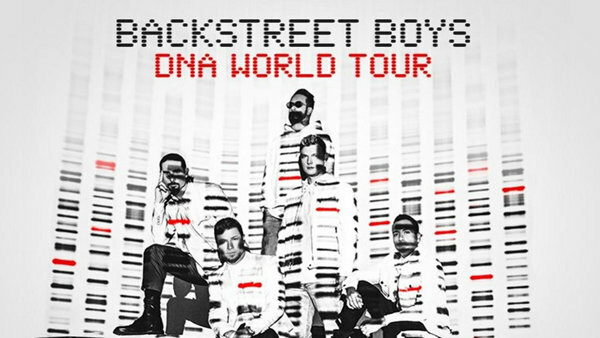 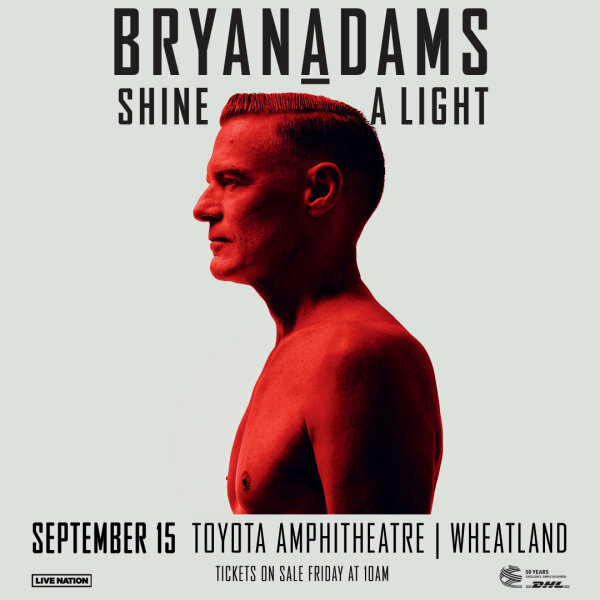 Win tickets to see Backstreet Boys!